Hiring a contractor is largely a matter of trust. After all, if you knew everything there was to know about building or remodeling a home you could do the work yourself. Nevertheless, how do you know that you can trust the contractor you hire? Finding a good contractor can be quite a challenge, and choosing the wrong one could cost you thousands of dollars or even damage your home. Of course, it is important to do your due diligence, ask your friends for recommendations and screen contractors carefully, but it is also important to understand how an unscrupulous contractor could rip you off. To get you started here are seven ways a bad contractor could take advantage of you. The contractor could take your deposit and disappear. This is the classic shady contractor scheme, and it often rears its ugly head in the wake of a hurricane, tornado or other natural disaster. Shady operators often ride through storm-ravaged neighborhoods, offering to help desperate homeowners repair the damage quickly and at low cost. Then they take a deposit (supposedly to buy supplies) and are never seen again. Any homeowner who is a victim of a natural disaster should work only with licensed contractors, and they should never give a deposit without first checking out the references provided and drawing up a binding contract. Use a credit card to pay for your deposit. This way if the contractor does not return when scheduled you can use the credit card company as recourse to get your deposit back. The contractor could give you a lowball estimate and then nickel and dime you once the work has begun. Anytime you have work done around the home, it is important to get a couple of estimates. While it is normal for the estimates to differ somewhat, they should all be in the same ballpark. If one estimate is a great deal lower than all the others it pays to be cautious. It could be that the contractor does not understand the true scope of the work to be done. Alternatively, you could be dealing with a shady operator who hopes to land the job with a lowball estimate and make up the cost once the work is underway. The contractor could farm out your job to an unqualified subcontractor. Some shady contractors will make money by taking on more jobs than they can handle. Those shady operators will then farm some of those jobs out to subcontractors who may (or may not) be qualified to complete the work. In some cases, these subcontractors may not even be licensed to do business in your state. That is why it is so critical to spell out in writing when subcontractors may be used and when their use must be approved in advance by the homeowner. In some cases, like with an electrical wiring job, it makes sense to use a subcontractor, but the person paying the bills should know in advance when a subcontractor would be on the job. The contractor could neglect to apply for needed permits. Some contractors will try to save money by cutting corners, including failing to get the permits needed to do the job. That is why it is important for homeowners to follow up and make sure that all the needed permits are in place before the work begins. The contractor could use low quality materials to save money. There is nothing wrong with saving money, but there is plenty wrong with a contractor who charges for the best materials wile actually using much lower cost supplies. It is important for homeowners to examine the work carefully and question any materials that seem shoddy or cheap. The contractor could leave before the work is complete. In a worst-case scenario, this could mean your roofing contractor removes your old shingles, puts a tarp on the roof and is never seen again. In less severe cases, this could mean that the contractor fails to make needed repairs after the main job is done. If the contractor used shoddy materials and those inferior materials cause a problem, the homeowner has every right to expect things to be made right. If the contractor does not respond when things go wrong, it is a sure sense of trouble. The contractor could do work that is not needed. Beware of a contractor who finds all kinds of additional problems after the work has begun. It could be that those repairs actually need done, but it also could be a sign of a shady contractor who is trying to pad the bill by fixing things that are not broken. 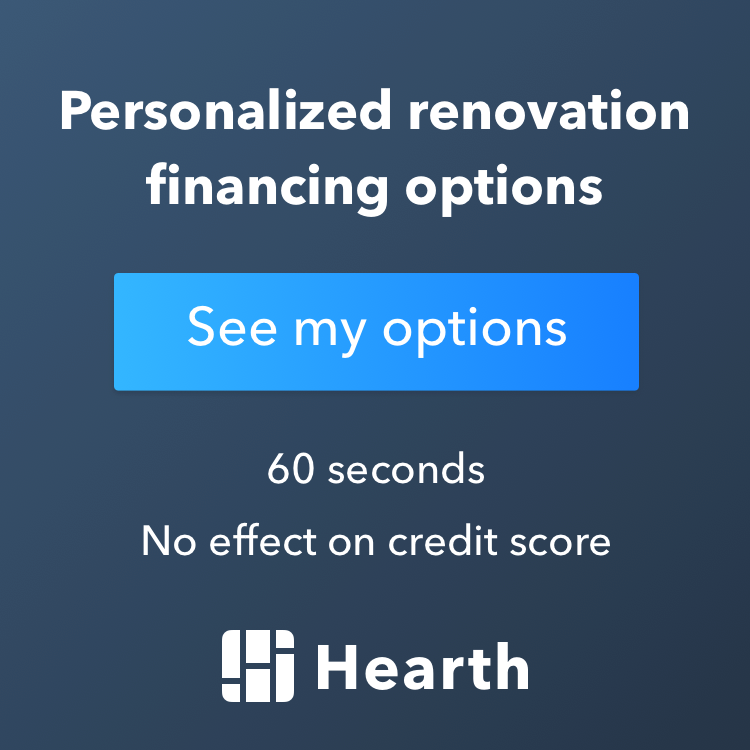 If a contractor suggests additional repairs after the work has begun, it is important to get a second opinion before agreeing to have the work done. Check with the Better Business Bureau to see if the contractor is in good standing before hiring a contractor. Along with the Better Business Bureau and references, hiring a contractor is a matter of trust. Hire a contractor that you can work with, communicate with, and trust. Do not just hire a contractor based on price. Completing a remodel is challenging and in some cases scary. Do not make the situation worse by hiring a contractor you do not trust.